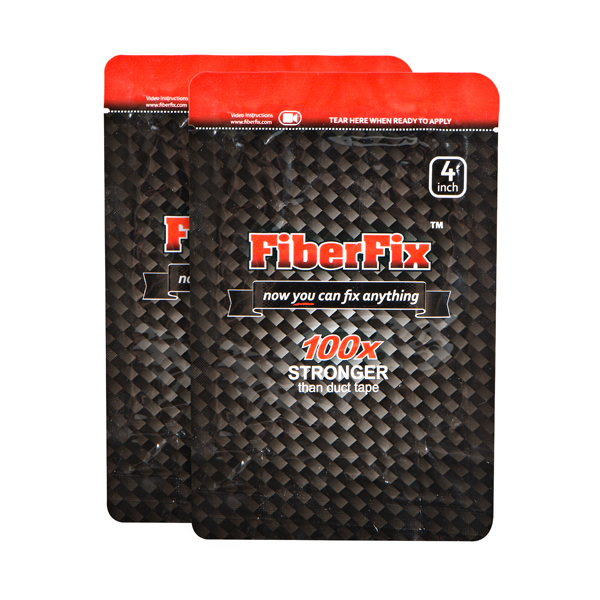 Fix it for good with FiberFix. 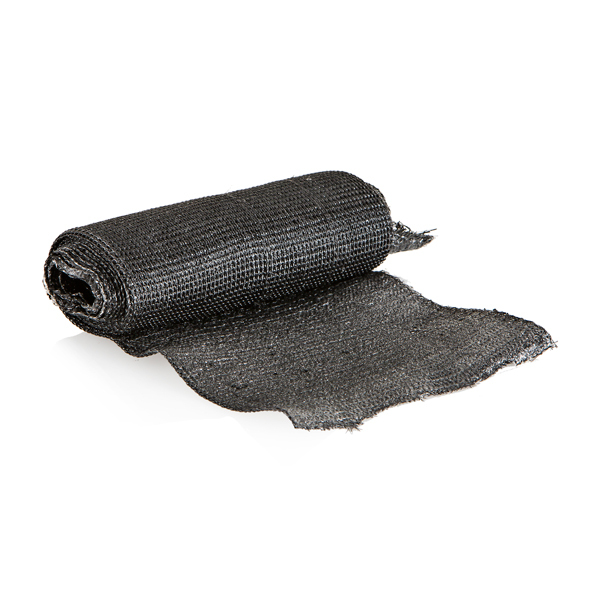 FiberFix combines industrial-strength fibers and specialized resins into a wrap that bonds to almost anything. It hardens like steel and provides a permanent fix from broken items. This handy addition to your toolbox combines the strength of an epoxy with the ease of a tape and can be used with almost any surface. Ideal for repairing water pipes, car hoses, yard and shop tools, outdoor gear, and household items, this is an addition to your DIY supplies you'll never know how you did without. 1 Pack of 1" x 40"
1 Pack of 4" x 60"